Bishop Oyedepo Buhari Jibril El Sudan News: Bishop Oyedepo speaks on cloned Buhari by Jibril El Sudan. 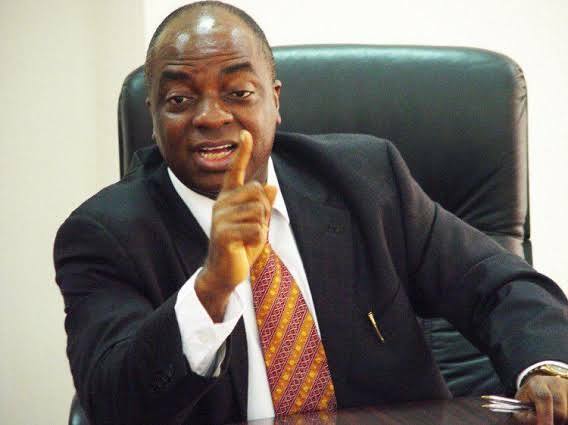 News: Bishop Oyedepo speaks on cloned Buhari by Jibril El Sudan. Bishop Oyedepo speaks on cloned Buhari by Jibril El Sudan. Bishop David Oyedepo of Living Faith Church Worldwide has reacted on the recent news spread it that Buhari was dead and the President in Aso Rock was Jibril El Sudan. Bishop Oyedebo noted that the report flying about “claiming among others that President Muhammadu Buhari had died in the UK while undergoing medical treatment,” was disturbing. On Sunday, at Living Faith Church at Canaan land, Ota, Ogun state, Bishop urged the congregation to pray to God to deliver Nigeria from slavery, shame, and reproach.